The next move for us is face recognition technology. I’ve always known that FingerTec would diversify into other biometrics technology and I am excited to be informed that face is the choice. I’m all for face because I think face is the most non-intrusive product of biometrics. After almost a decade in fingerprint, why now?, some might ask. This is not at all an indication that fingerprint technology has fewer demands in the market; it’s just attested the increasing demands for stable and reliable biometrics technology from various sectors. Face has been in the market for quite sometimes but commercially viable products are scarce. Shall we invite him to work in QC? The challenge for the team and me is the marketing aspect of these products; positioning, pricing, competitiveness, marketing plan, and etc. It’s such a thrill to start all over again from ground zero with a set of new products, and I’m anxious to find out the reaction of our existing resellers about face technology. At the same time, I also have to gauge the impact of face technology introduction on our fingerprint products. Somehow I believe that face recognition could be in symbiosis with fingerprint products and tap into areas that are missed by the later. 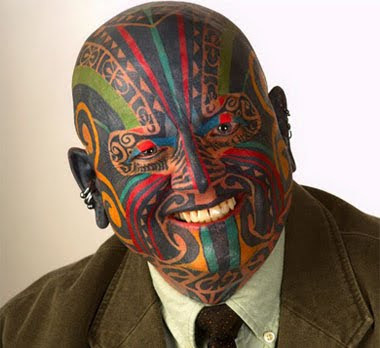 The major advantage of face recognition products is its contactless nature! No touching of things sounds so appealing to avoid transmission of anything from one stranger to another but more importantly, the feasibility of the product to user. Walk into an office, look at the machine and you are done. Another benefit is its speed. When a door access or time attendance product can work effectively in high traffic environments, we have a hit. Contactless, fast and reliable, sounds perfect but the next challenge is the pricing and when talking about competitiveness, who are the competitions? From our market research, some are offering solutions for governments and if we are talking commercial products, only a handful and most of them are offering bulky machines. It shouldn’t make us exhale our relief yet, as there are a lot to be done. The products are scheduled to be out this year-end but between now and the launch, it’s not at all a long time. To our resellers who are reading this, tell me your opinion about face products. If you are interested, perhaps you could start doing some market research in your area and feedback me your findings. That’d be helpful for us to strategize on our marketing plan. Mr. Loo, the owner of LKF Tech Services, who came to collect his order of FingerTec products from our office last Wednesday bumped into me and told me he knew me for almost 20 years, even though our very first FingerTec model AC601 was only launched 9 years ago. 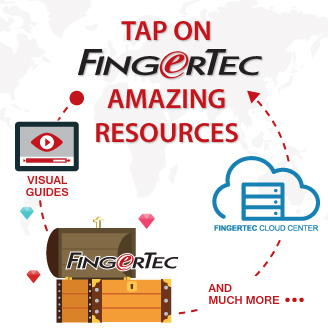 FingerTec is definitely NOT the link. He explained that back then he was a sales person selling EasyData brand PC to Password Computer (M) Sdn Bhd, the first IT company which I had joined. “No wonder you look familiar,” I said. 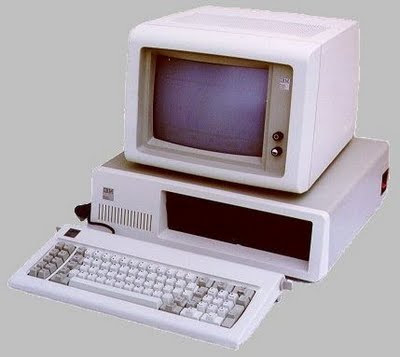 We later relishing the days when the first IBM compatible PC, XT 8088 and later AT 80286 were still able to provide 30% profit margin for resellers; we sighed at the fact that the existing PC had long been a commodity market, regardless of the efforts, sellers could only get to squeeze a ‘nano-profit’, a term that Stan Shih, Founder of Acer used to quote. That’s the ruthless fact of fast changing IT industry. Dare to take a short break; you would be swept away to nowhere instantly. Products become obsolete in no time, some brands demised in history only after a short glory. Let’s take a look at mobile phone industry as an example. It started from a bulky ‘tumbler’ design to a sleek gadget; from black & white to color screen; from single telecommunication function to multi-purpose; from a dummy device to smart phone; from diversified to a converging technology. By the end of 2006, there were 2.68 billion mobile phone subscribers, outnumbered 1.27 billion fixed-line telephone subscribers by more than two folds. 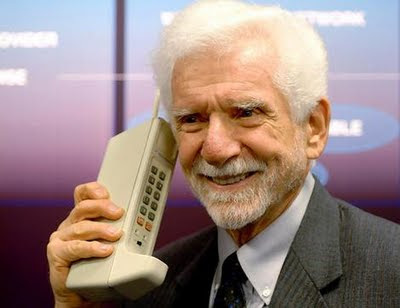 Fixed line spent more than a century to reach the figure, but mobile phone only took less than two decades, with significant generation change in technology every few years. When Internet technology arrived in the mid 1990s, the changes were more tremendous and thorough. IT development had produced hundreds of thousands of millionaires, but many of them later striped bare when they failed to cope with the technology turnaround. We witness the rise and fall happened much faster here than in any other industries. When I first started PUC Founder in 1995, project-based Electronic Publishing System for newspapers market was still our core business. The business declined sharply due to the newspaper industry itself had to struggle against the trend of online publishing. 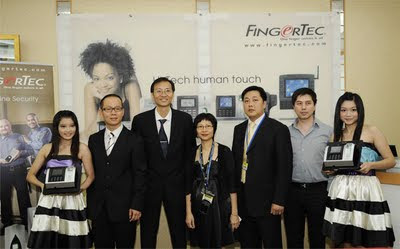 With our ongoing efforts to pursue Change, FingerTec fingerprint products currently outpaced electronic publishing system as main contributor to our revenue, brought us much prosperous presence and future; just like Mr. Loo, from a sales person, he has prospered to have his own business, now with a project in hand to install over 60 units of FingerTec R2 & TA100 models in multiple sites for a public listed company. We believe in Change, the only constant determination to bring us to a brighter future. And our determination leads us to face recognition technology, The Next Big Thing. Before we unveil the state-of-the-art products by yearend, grab some ideas about our combination of 2D & 3D Face Recognition Algorithm from the Technology White Paper. It all started after a staff from a furniture installer was dismissed. He filed a complaint to the authority, saying his dismissal was the result of his refusal to enroll his fingerprint for time and attendance. The news came just two weeks after the successful launching of FingerTec model R2i and Q2i in Hong Kong; I can imagine the frustration of Founder Hong Kong’s staff when the news hit the media. What a pity! The following two weeks, they’re in full combatant mode. Phones kept ringing. “One project that needs 20 units is put on hold,” a reseller informed. “Do you have less intrusive solution besides fingerprint?” another inquired. Journalists called for clarifications from Elvis Law, now a reputable fingerprint solution figure in Hong Kong, a ‘title’ that I used to tease him. “The most shocking call was from a high-ranking officer from Criminal Investigation Section,” Elvis told me during my trip to Hong Kong last week. Indeed, what this person was asking for is some support documents about minutiae points in fingerprint technology, which prevent reforming original fingerprint for a crime purpose, and he plans to use the fact to fight the Privacy Commissioner on his exaggerated statement. “Hmmm, ‘buddy punching’ to cheat employers is also a crime, according to the officer,” he cracked into a triumphant smile. When something bad happened, the good sometimes follows. To curb ‘buddy-punching’, some initially was unaware that employers have started to explore the idea. 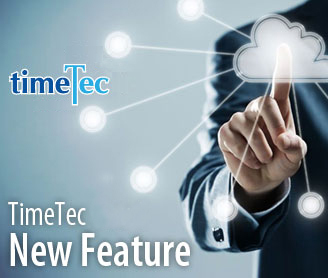 Sales has increased for FingerTec Mifare card models where fingerprint is stored in individual card but not in the system, escaped the accusation of inappropriate collecting of personal data. And, the issue has sparked some debates over the Internet and newspapers. It seemed the pros beat the cons. The most distinctive critic is that the lawmaker is always lagging behind in technology advancement. The truth is; so far there is no reported case of any commercial-based fingerprints being reused in crimes. Do you hear any? The technology intelligently prohibits it from happening. J In commercial fingerprint algorithm, once the fingerprint template is produced, it’s no way to turn it around. 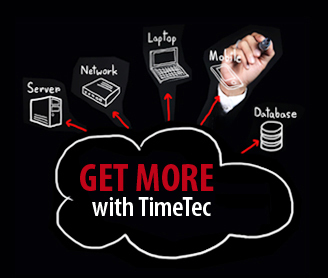 The technology has changed the world, reshaped the way we live and think and act. To me, no worry, the laggards shall follow, one day.